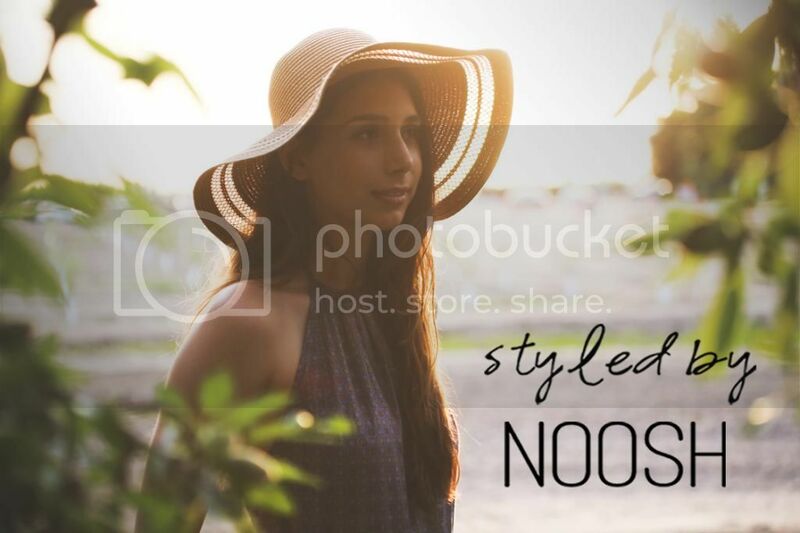 Styled By Noosh: Spring is Finally Here! What makes these first 60 days of Spring so special? Is it the way the sun begins to gently wake you in the morning? Is it the smell of fresh flowers and blossoms blooming in the air? Why does the beginning of this season always make me feel like I could walk on air? Music sounds better, colors are more vibrant, and the possibilities of what the next few months will bring seem endless. Each day brings a new wave of energy to my spirits that has not been felt in a long time. The beginning of Spring and Fall are the best times of the year for me, because they are periods of subtle transition. The Fall is a period in which life is meant to mellow out; where we are supposed to recuperate and recover from the Summer's boundless energy. However, Spring is a celebration of life and life to come, and this is what makes it the most special season of all. More than ever, this is the time to take chances, to be spontaneous, and then see where the road takes you. This is the time of the year where everything is being reborn and re-energized and it is important to bask in its glory. Whether it be planting flowers, taking an unplanned day-trip to the beach, or just appreciating the warm embrace of the sun; allow yourself to take at least a few moments each day to celebrate this special time of the year. 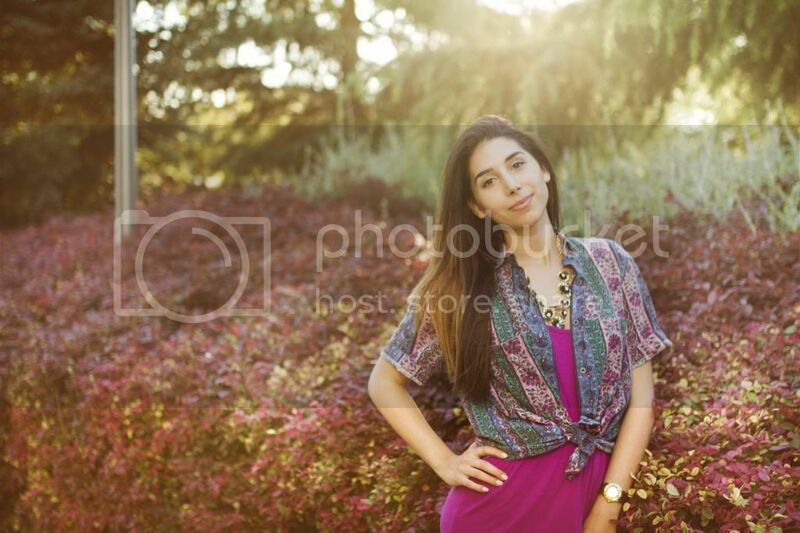 I absolutely love how you styled the dress and the shirt! This whole outfit just screams Spring to me. Cute girly outfit! !you look beautiful girl! I love how you phrased this. Spring is such a wonderful time and just like you said a perfect time for starting fresh. This outfit is stunning and I adore your shoes! Wow this is such a gorgeous look! I love it. Hey OMG thanks so much! Really honored!